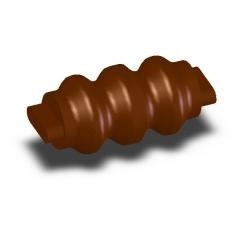 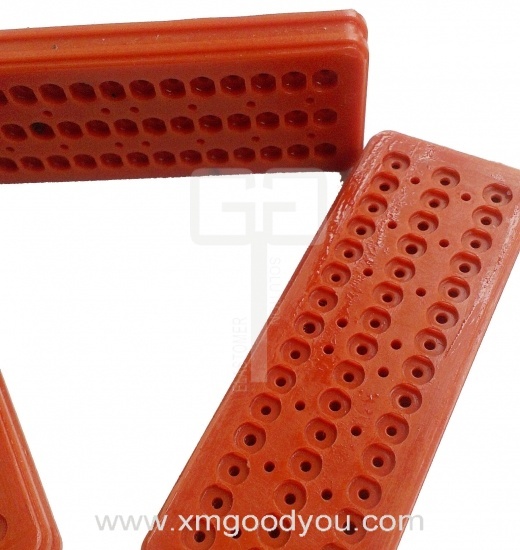 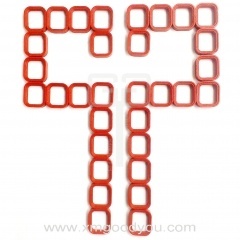 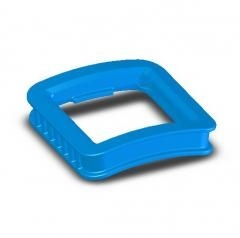 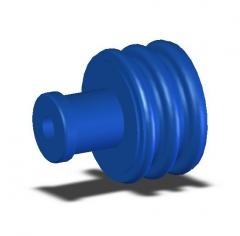 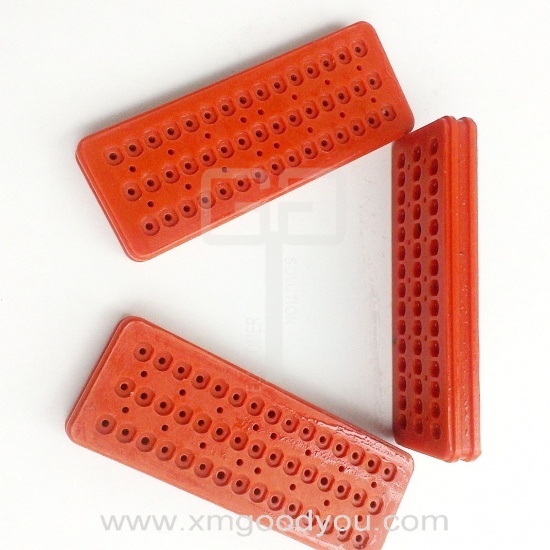 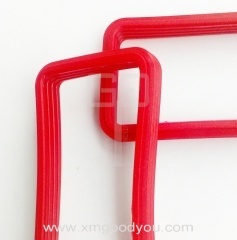 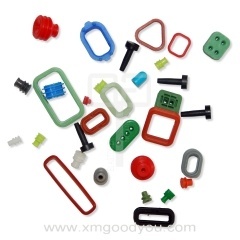 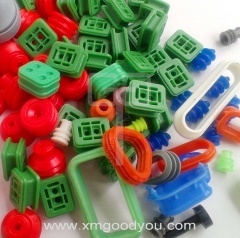 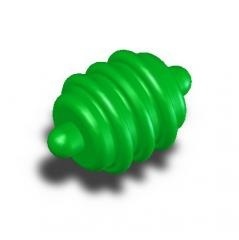 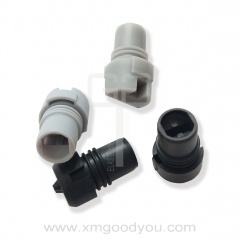 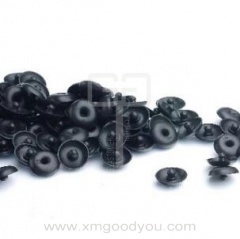 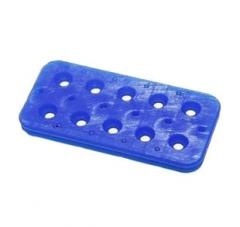 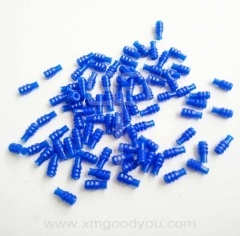 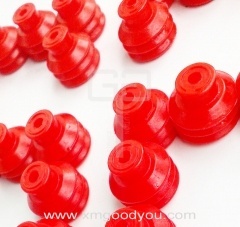 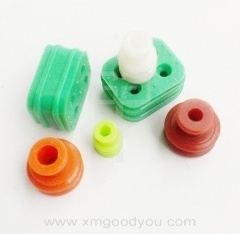 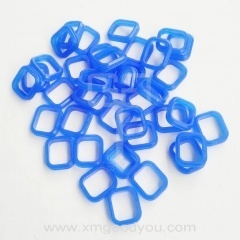 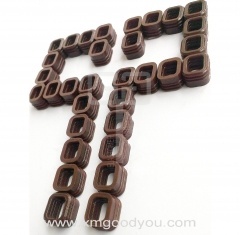 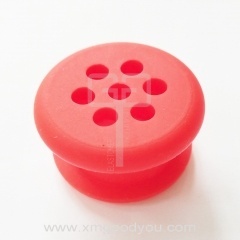 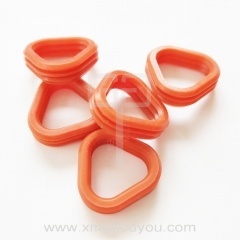 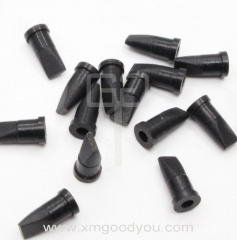 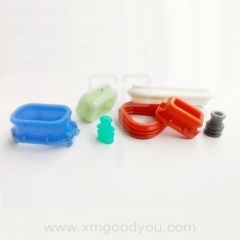 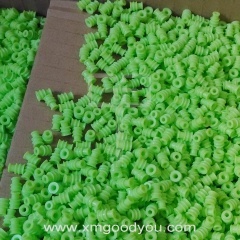 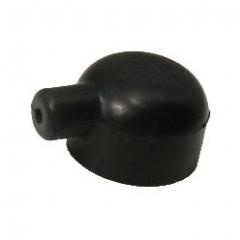 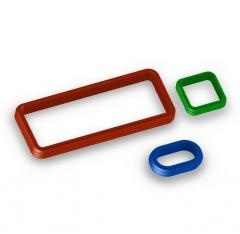 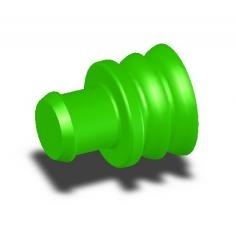 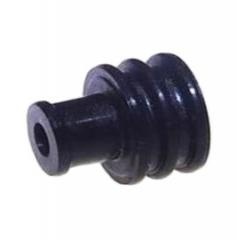 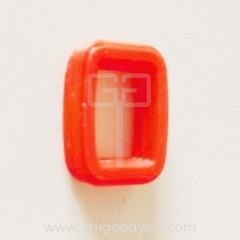 Silicone rubber parts work as a good eletrical wire connector for automotive systems, and many electrial industrial accessories. 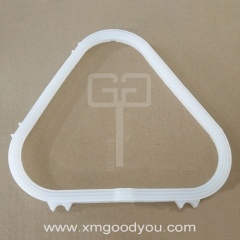 Its high performance of the electrical insulation of silicone rubber, and its superior resistence of water, aging make it quite popular in many electrical industries. 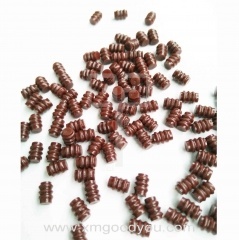 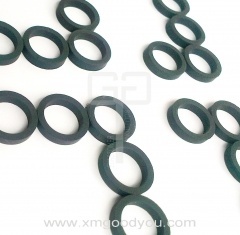 With special fomula design, the silicone rubber parts are also available to be used in the application of resisting oil, etc. 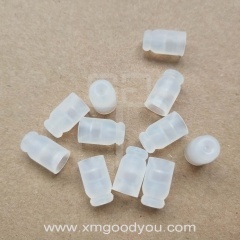 Welcome to contact with us, and let us know your demand, we will be honor to provide you with a satisfied solution and quality products.